where we pointed your attention to Arvinder Sambei who is a British operative on the Mueller special council team. Now we start digging into who Sambei is “under the hood” and why she is involved in the Trump Russia collusion investigation. Our amazing researcher AIM Patriot Susan (UK) just sent us in some info that we will be going through in the next few days; however, there are white hats outside of our Conclave that need this raw material to begin their own investigations into the corrupt Special Council operations. To get started, check out this report prepared by Sambei in 2012. Below we will keep a running list of links and information as we uncover the. 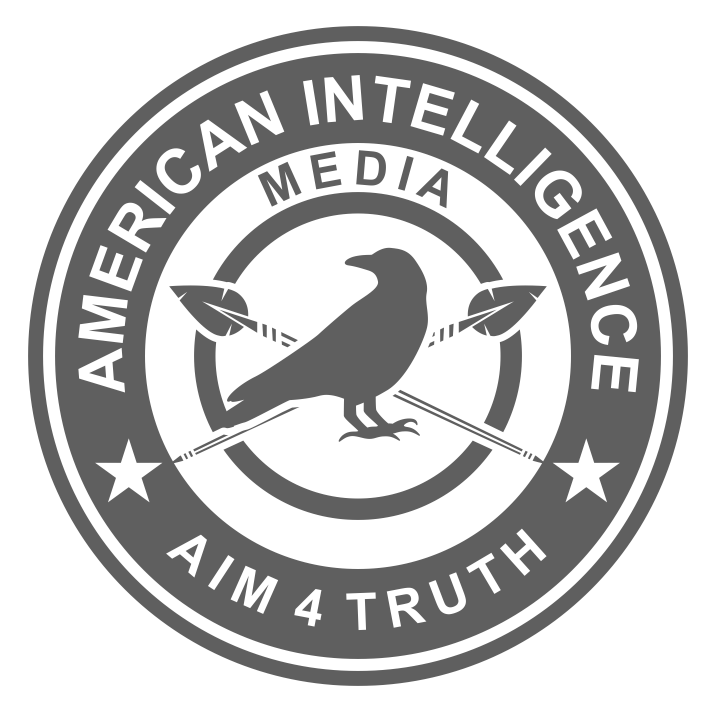 If you are a researcher or media creator, please check back for incoming intel. Other than that she has kept a pretty low profile in the UK.